If you're looking to add some fun to every trip, look no further. 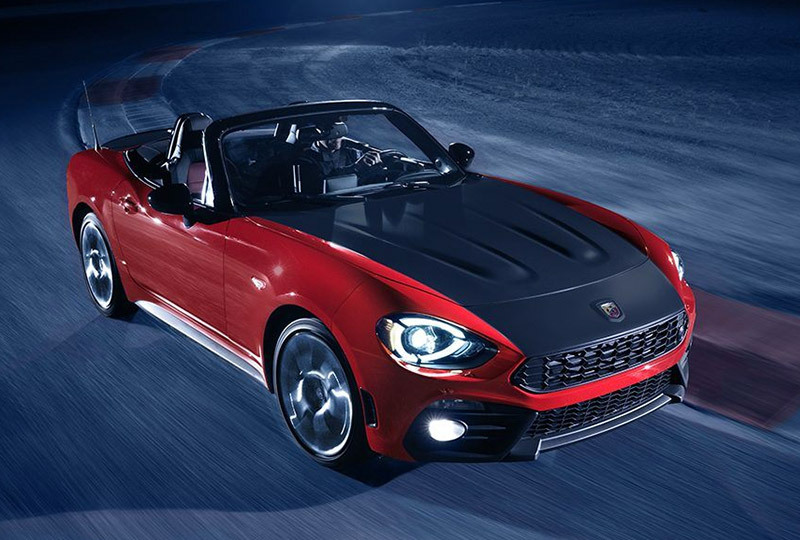 The FIAT® 124 Spider came to play, but it's not here to mess around. With twin intercoolers, 16 valves, a fresh-air induction system and dual stainless steel exhaust tips, it achieves peak power and torque at much lower RPMs than any vehicle in its class1. 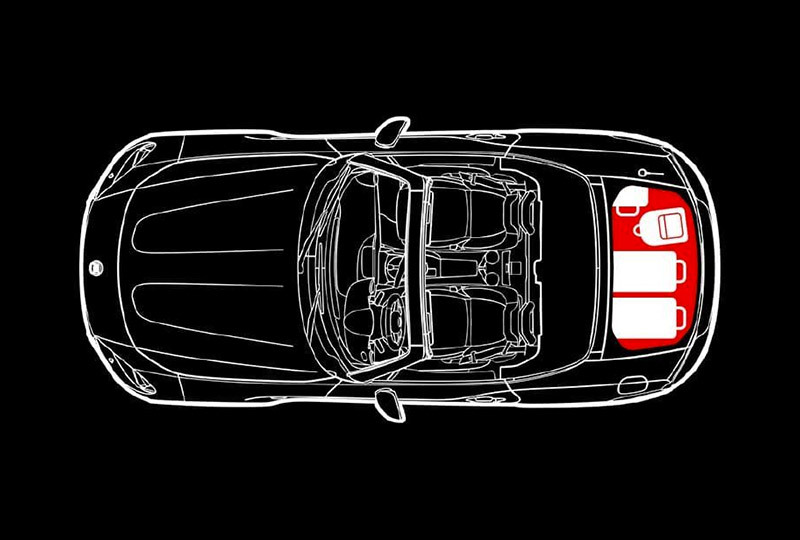 With almost 5 cubic feet of cargo volume, the FIAT® 124 Spider excels in comfort and flair with Best-in-Class cargo volume-giving you the chance to bring more party favors for your next trip. 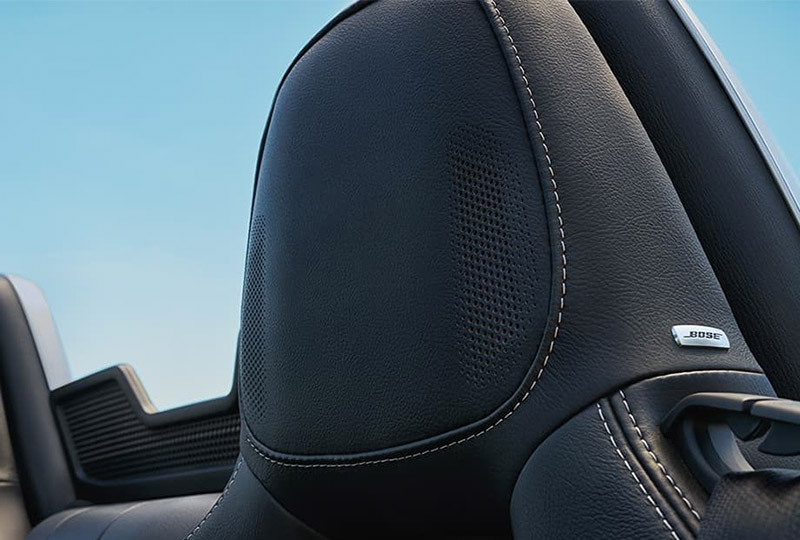 Entertainment is virtually endless with the available Bose® Audio System that features nine speakers total. It is impossible to have a boring drive anytime, anywhere. We're not the only ones who love our two-door models. 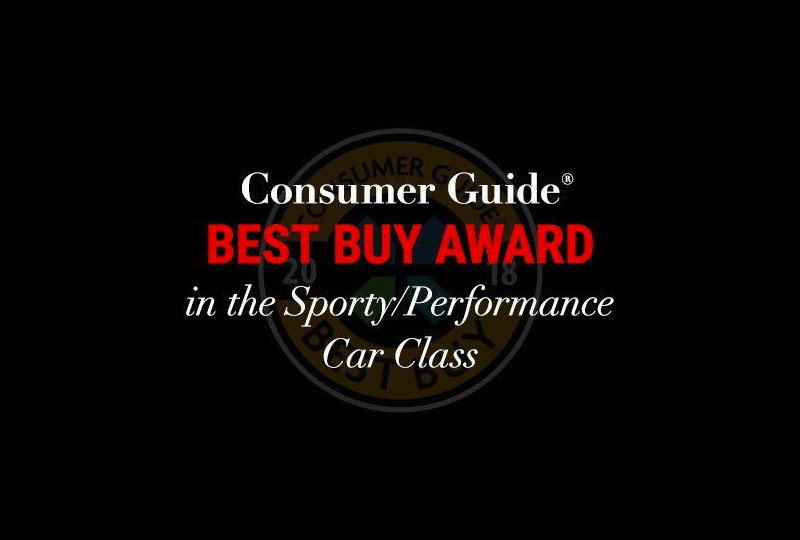 The FIAT® 124 Spider received the Consumer Guide® Best Buy Award in the Sporty/Performance Car Class for the second year in a row2. 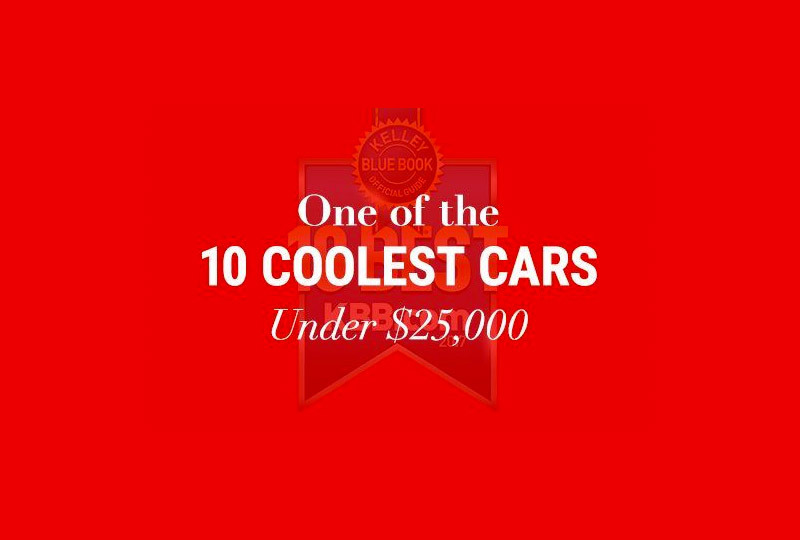 The 2017 FIAT® 124 Spider was named one of the 10 Coolest Cars Under $25,000 by Kelley Blue Book's KBB.com3. 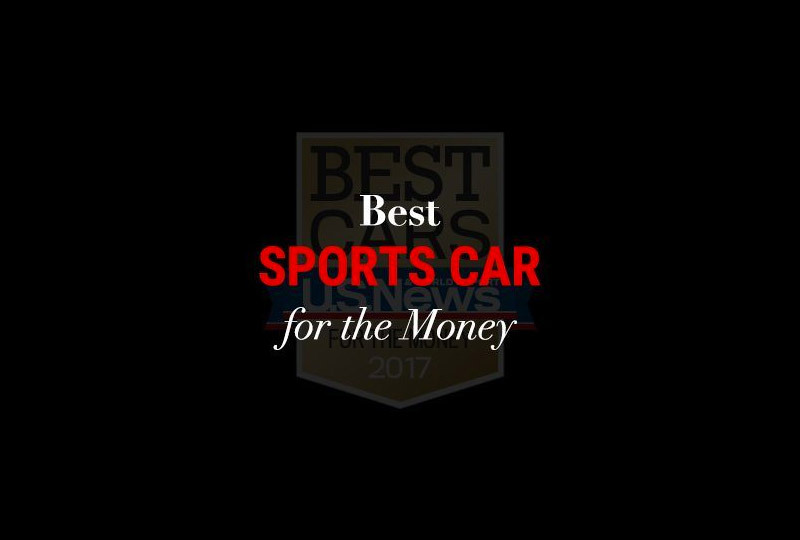 The 2017 FIAT® 124 Spider was named Best Sports Car for the Money by U.S. News & World Report, taking top honors for its outstanding value and critical acclaim. View U.S. News Best Cars at cars.usnews.com. 1. Based on FCA US LLC Standard Two-Seat Roadster Segment. 2. Consumer Guide® is a registered trademark of Publications International, Ltd. www.consumerguide.com.